The New Zealand Breast Cancer Symposium (NZBCS) – United for a Cure Through Research will be held from Sunday 12 - Tuesday 14 November 2017 in Auckland, New Zealand. Breast cancer is the most common cancer in women worldwide with approximately 1.67 million new cases each year. Research has played a critical role in reducing breast cancer mortality. However, despite accelerated treatment options, more than half a million breast cancer patients still die from this disease. NZBCS-2017 is the New Zealand’s first breast cancer symposium with a vision of “United for a Cure Through Research”, making women with breast cancer live longer. It aims to promote basic and clinical research on breast cancer, stimulate domestic and international collaborations, and expedite the translation of laboratory discoveries into clinical applications, for improved treatment of those with breast cancer. We are so glad that Professor Sir David Lane, Professor Geoffrey Lindeman, and Assistant Professor Andrew Green are going to deliver keynote speeches during the symposium. In addition, the oral presentations and posters will cover all aspects of clinical, translational, and basic research on breast cancer. The meeting will provide a unique and ideal forum for a broad spectrum of researchers, clinicians, health professionals and those with a special interest in breast cancer to discuss research and share ideas for finding a cure for breast cancer. In collaboration with Breast Cancer Foundation NZ, a free public education seminar will run on Sunday 12th November 2017 during the symposium (see the Programme section for details). New Zealand is one of the top holiday destinations in the world. Auckland, a major city in the north of New Zealand’s North Island, has been among the top 10 most liveable cities in the global liveability survey of 140 cities. November is a good time to come and explore what Auckland city is able to offer. I, on behalf of the Organising Committee of NZBCS-2017, welcome your participation and hope you enjoy the symposium. Interested in being a sponsor or exhibitor at the NZBCS? Download the file below to view your options. NZBCS-2017 has been registered with the following professional bodies for participants to claim CPD (Continuing Professional Development) credits/points. The following are the current list of confirmed speakers. We will update it in due course. Dr Giuseppe Di Bella, MD: Di Bella Foundation, Bologna, Italy. Dr Xinying Xue: Chinese PLA General Hospital, Beijing, China. Prof Wei Zou: Liaoning Normal University, China. Associate Professor Evelyn Sattlegger: Institute of Natural & Mathematical Sciences (INMS). Massey University, Auckland, New Zealand. Dr Tracy Hale: Massey University, New Zealand. 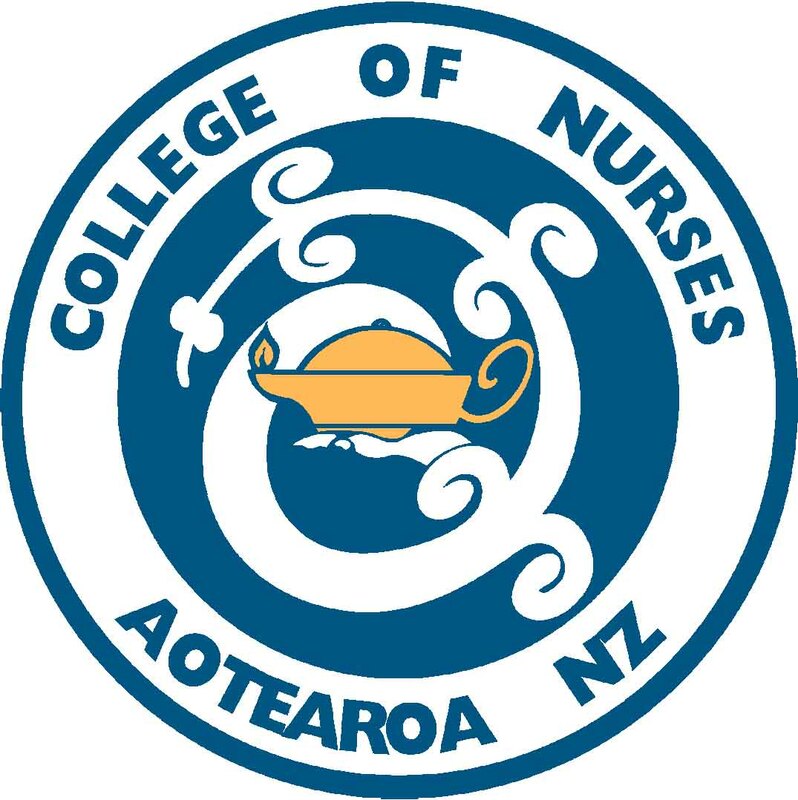 Dr Anita Dunbier: University of Otago, New Zealand. Dr Zimei Wu: University of Auckland, New Zealand. Dr Johanna Perry: University of Auckland, New Zealand. Associate Professor Nuala Helsby, BSc(Hons), PhD: Department of Molecular Medicine and Pathology, University of Auckland. Dr Annette Lasham: University of Auckland, New Zealand. Dr Anita Muthukaruppan: University of Auckland, New Zealand. Dr Linda Peters: University of Waikato, New Zealand. Prof Mark McKeage: Co-Director and Medical Oncologist, Department of Pharmacology and Clinical Pharmacology and Auckland Cancer Society Research Centre, University of Auckland. Prof Mark Elwood: School of Population Health, University of Auckland. Dr Euphemia Leung: Auckland Cancer Society Research Centre, University of Auckland. Professor Wei Duan MBBS PhD: School of Medicine, Deakin University, Victoria, Australia. Professor Yuval Shaked: Israel institute of Technology, Israel. 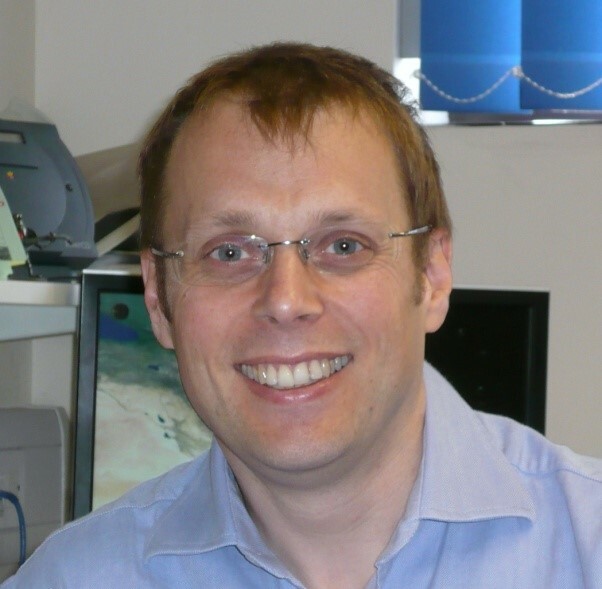 Professor Ian Campbell, BSc(Hons), PhD: Peter MacCallum Cancer Centre, Melbourne, Australia. Professor Cris Print, MBChB, PhD: Molecular Medicine and Pathology, University of Auckland, New Zealand. Dr Nagarajan Kannan Phd: Mayo Clinic, Rochester, Minnesota, United States. Dr Jeffrey Gu: MD, Department of General Surgery, University of Saskatchewan, Canada. 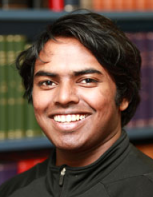 Assistant Professor Alan Prem Kumar: Cancer Science Institute of Singapore, National University of Singapore; Department of Pharmacology, Yong Loo Lin School of Medicine, National University of Singapore. Dr Louise Koelmeyer: Department of Clinical Medicine, Faculty of Health Sciences, Macquarie University, Sydney, Australia. Dr Na Li: Research Division, Peter MacCallum Cancer Centre, Melbourne, Australia. Professor Rakesh Kapoor: Department of Radiotherapy & Regional Cancer Centre, Chandigarh, India. Associate Professor Shicheng Su: Sun Yat-Sen University, Guangzhou, China. Professor John Cowell: The Georgia Cancer Centre, Augusta, USA. Chao Wang: Cancer Science Institute of Singapore & Yong Loo Lin School of Medicine, National University of Singapore. Professor Hee-Seung Kim: College of Nursing, The Catholic University of Korea, Seoul, Republic of Korea. Dr Hung-Wen Lai: Chanhua Christian Hospital, Changhua, Taiwan. Associate Professor Lina Lim Hsiu Kim: Department of Phsiology, Yong Loo Lin School of Medicine, National University of Singapore, Singapore. Professor Michael Bilous: Western Sydney University and Australian Clinical Labs, Sydney, Australia. 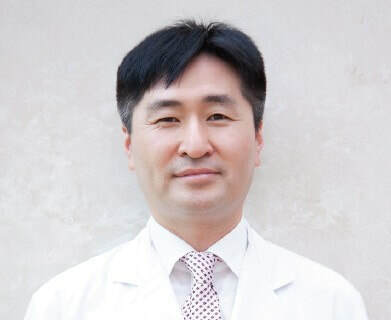 Dr Seonghoon Lee: Department of Surgery, Korea University, Seoul, Korea. Dr Hannah Nakata: Center for Health Communication and Health Services Research (CHSR), University Hospital Bonn, Germany. Dr Christian Heuser: Center for Health Communication and Health Services Research (CHSR), University Hospital Bonn, Bonn, Germany. Tung Minh Phung: School of Public Health, the University of Auckland, Auckland, New Zealand. 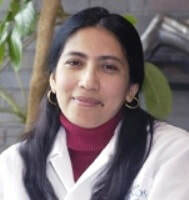 Dr Shreya Kar: Cancer Science Institute of Singapore, National University of Singapore, Singapore. Professor Hyung Sik Kim: School of Pharmacy, Sungkyunkwan University, Suwon, South Korea. Dr Yunyou Duan: Department of Ultrasound Diagnosis, Tang Du Hospital, Fourth Military Medical University, Xi’an, China. Dr Wen-Shan Liu: Department of radiation oncology, Kaohsiung Veterans General Hospital, Kaohsiung, Taiwan. Dr Katrin Kramer: Department of Pathology, Dunedin School of Medicine, University of Otago, New Zealand. Mrs Sharita Meharry: School of Science, the Auckland University of Technology, Auckland, New Zealand. Dr Jung Hyun Park: Department of Surgery, Seoul National University Hospital, Seoul, Korea. Associate Professor Naihan Xu: Division of Life Science, Graduate School at Shenzhen, Tsinghua University, Shenzhen, China. Dr Madhu Mathi Kanchi: Cancer Science Institute of Singapore, National University of Singapore. Professor Sun Hee Sung: Department of Pathology, Ewha Womans University School of Medicine, Seoul, Korea. Dr Evamarie Midding: Center for Health Communication and Health Services Research (CHSR), University Hospital Bonn, Germany. Professor Ondrej Topolcan: Teaching Hospital and Medical Faculty in Pilsen, Charles University, Pilsen, Czech Republic. Dr Ladislav Pecen: Teaching Hospital and Medical Faculty in Pilsen, Charles University, Pilsen, Czech Republic. Dr Oliver Waddell: Hawkes Bay Hospital, 398 Omahu Rd, Hastings, New Zealand. 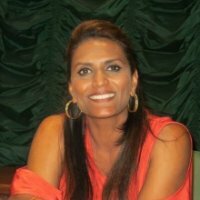 Miss Aziza Khan: Auckland Cancer Society Research Centre, University of Auckland, Auckland, New Zealand. Professor Nicolai Bovin: Institute of Bioorganic Chemistry of Russian Academy of Sciences, Moscow, Russia; and Auckland University of Technology, Auckland, New Zealand. Dr Sarah Halbach: Center for Health Communication and Health Services Research (CHSR), University Hospital Bonn, Bonn, Germany. Dr Li Zhang: Department of Ultrasound Diagnosis, Tang Du Hospital, Fourth Military Medical University, Xi’an, China. Dr Hengli Yang: Department of Ultrasound Diagnosis, Tang Du Hospital, Fourth Military Medical University, Xi’an, China. Professor Kathy Qian Luo: Faculty of Health Sciences, University of Macau, Macau, China. Dr Bayu Brahma: Departement of Surgical Oncology, Dharmais Cancer Hospital, Jakarta, Indonesia. Dr Melissa Edwards: Department of Surgery, Waikato Clinical School, University of Auckland, Hamilton, New Zealand. Tania Blackmore: University of Waikato, Hamilton, New Zealand. Professor Sushma Agrawal: Department of Radiotherapy, Sanjay Gandhi Postgraduate Institute of Medical Sciences, Lucknow, India. Dr Jian Zhong Tang: Olivia Newton-John Cancer Research Institute, Australia. Dr Maria Abbattista: Auckland Cancer Society Research Centre, School of Medical Sciences, University of Auckland, Auckland 1023, New Zealand. 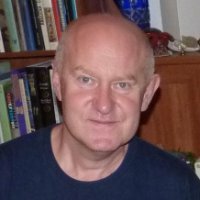 Professor Ross Lawrenson: University of Waikato, Hamilton, New Zealand. Associate Professor Ian Campbell: School of Medicine, University of Auckland, Auckland, New Zealand.